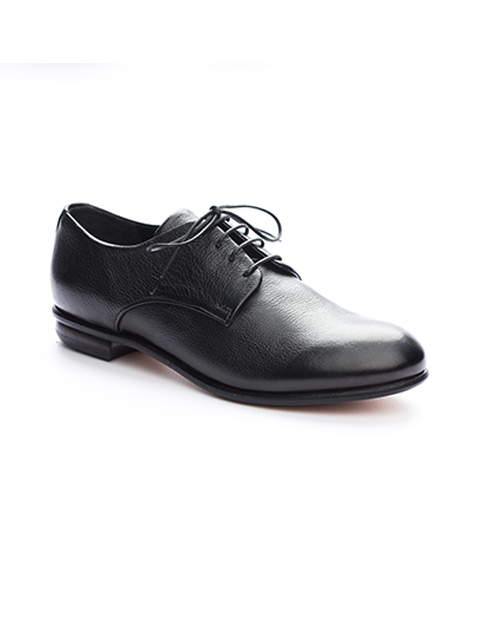 Who wants these unique lace up derby shoes made of high quality drummed calf leather? 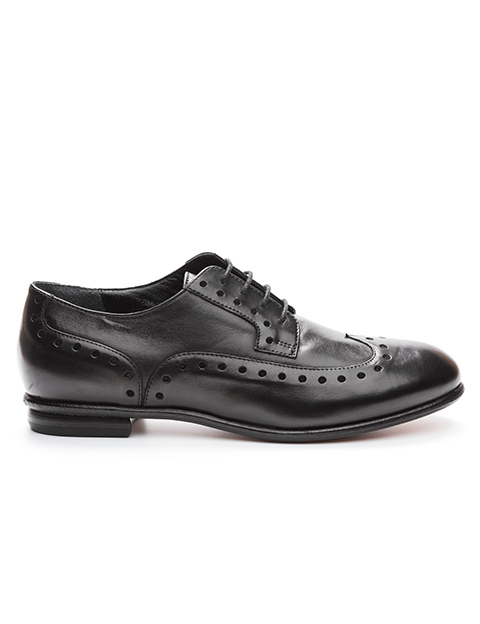 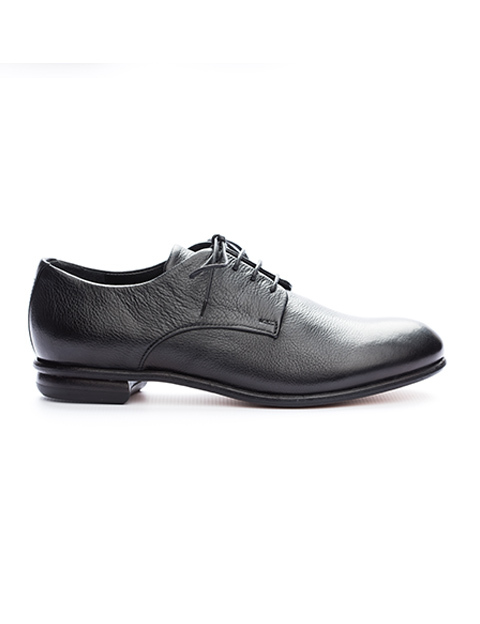 These lace up derby shoes have special buffalo leather sole of unique thickness. 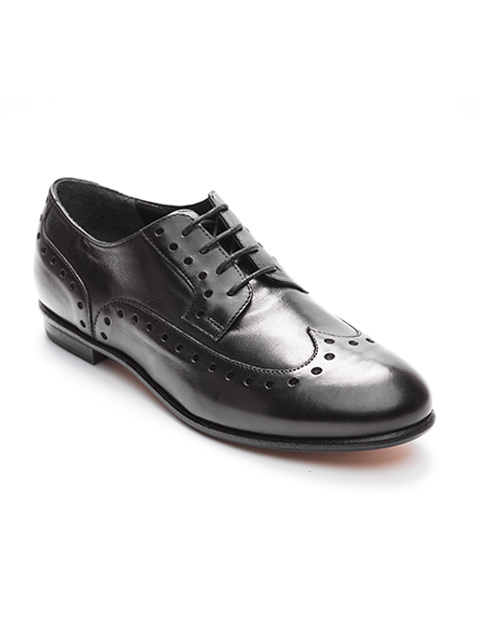 The rustic effect on the sole gives these derby shoes special vintage look and feel. 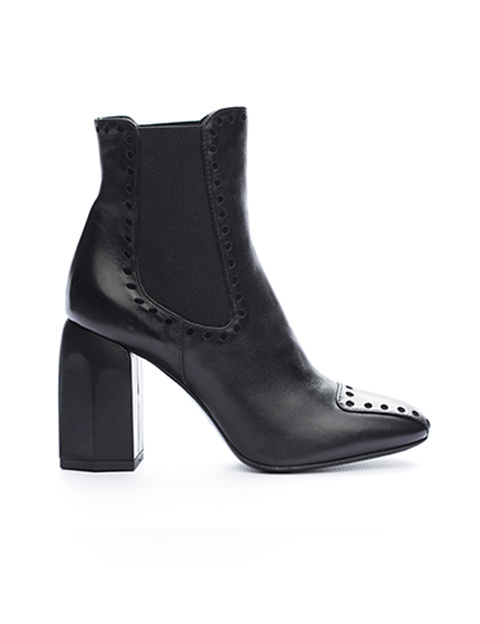 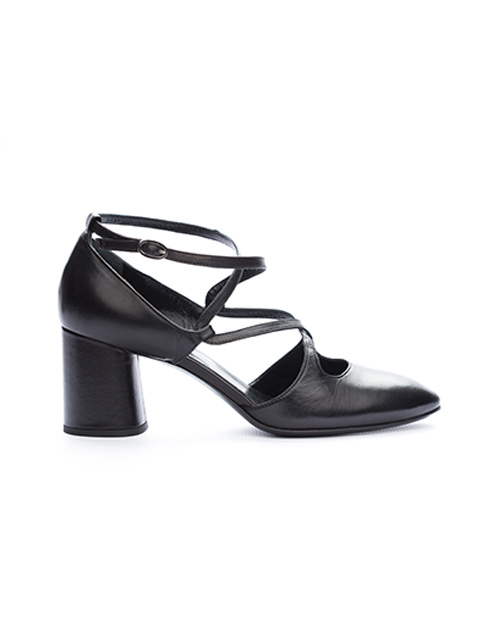 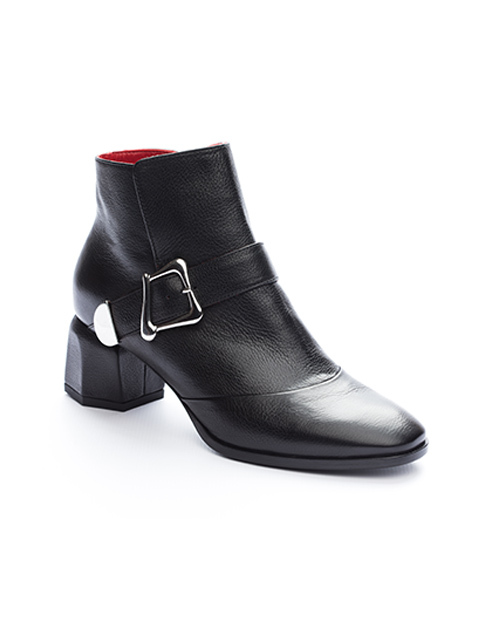 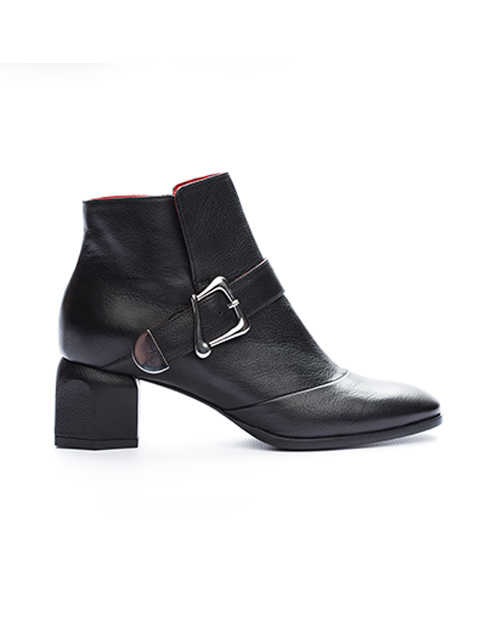 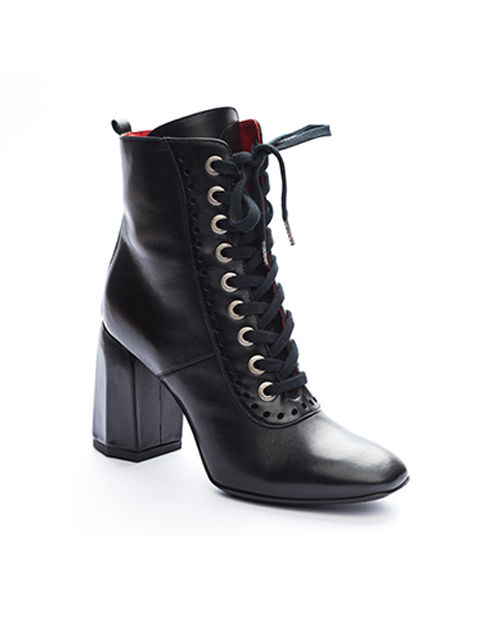 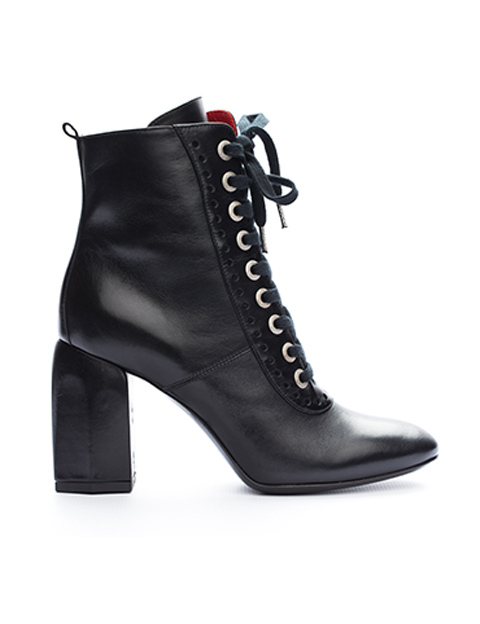 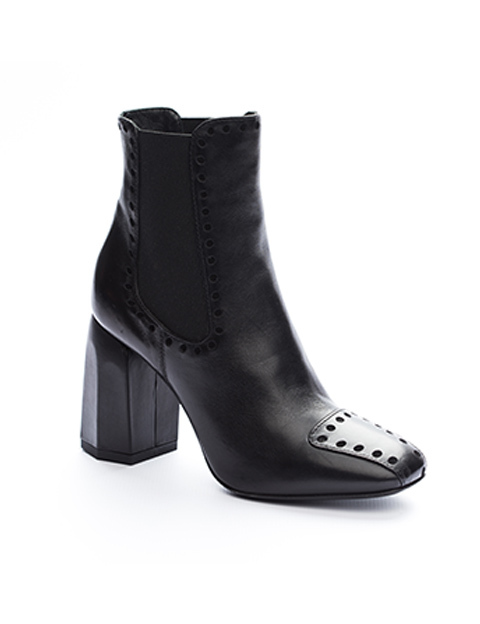 Low feminine heel has rubber reinforcement.